Manyar - When being boss stinks! Manyar app explainer motion graphics. 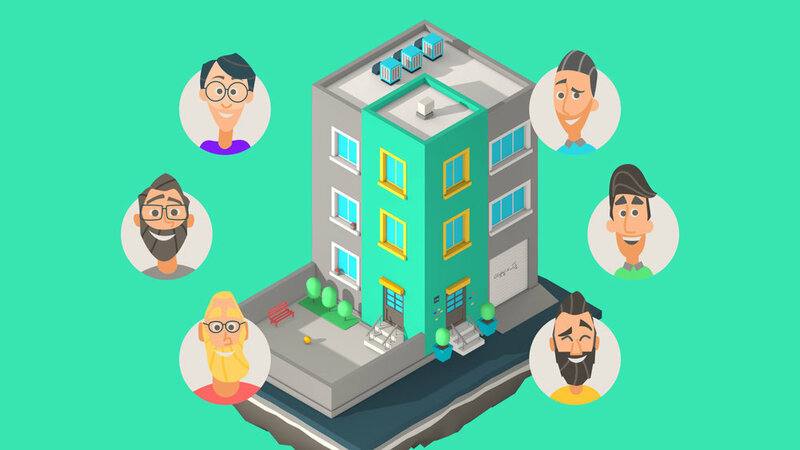 Manyar is a residential complex accounting service.